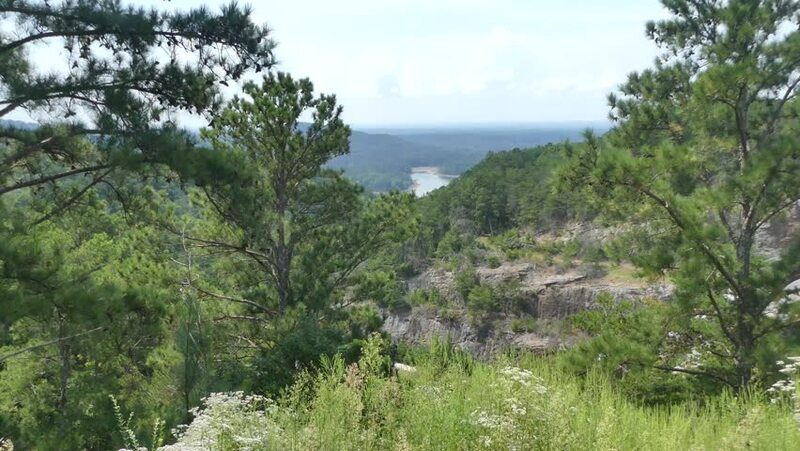 This is a zoom out from a valley from a overlook above Carter Lake. hd00:16Pan + hold wind in trees + Karst landscape The Burren in background. The Burren in Ireland is one of the largest karst landscapes in Europe. 4k00:14Aerial shot of mixed forest and a pond. Camera fly straight down in the forest and filming foliage and the water reflection in the lake. Color graded. Real time Drone shot. 4k00:26Tilt down shot of Mino (or Minoo, Mino-o, Minoh) waterfall in Osaka, Kansai region, Japan.